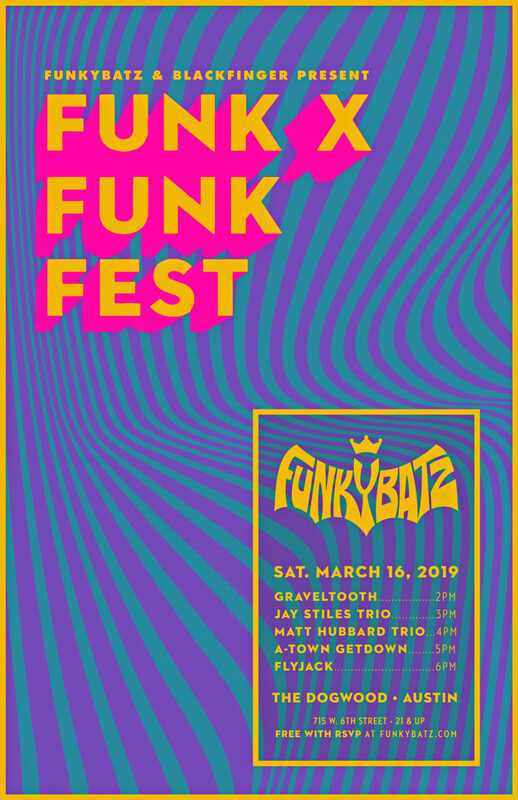 FunkyBatz The foremost authority on all things funky. Join us for our 10th annual unofficial SX Day Party! 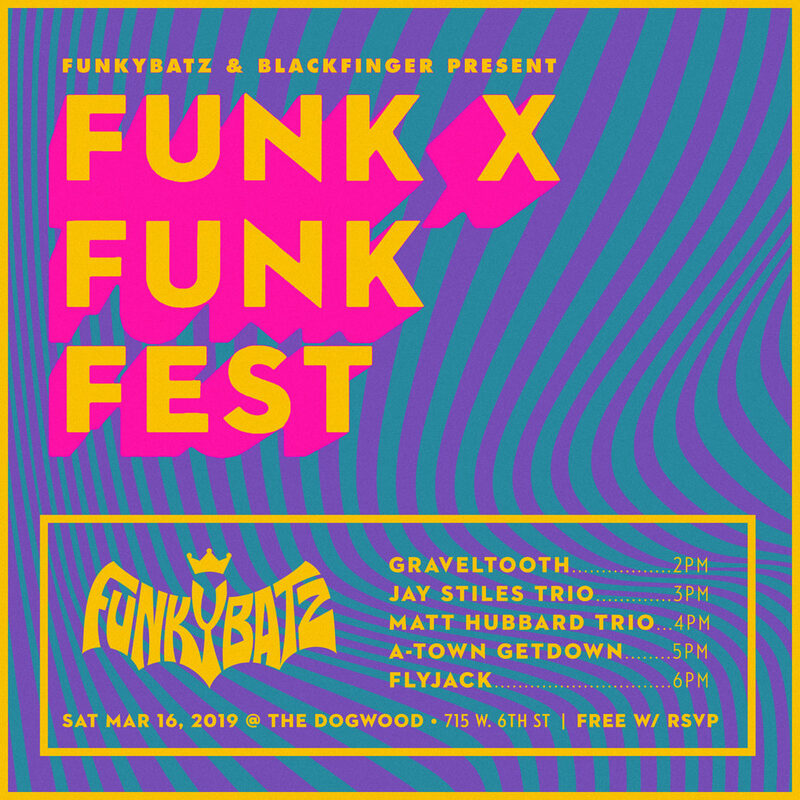 This year we are back at The Dogwood as part of the Blackfinger Day Party and our lineup is funky as funk! Yes, please let me know about funky shows coming to my area! Your foremost authority on all things funky. Sign up for exclusive concert alerts & giveaways!